“Not Myself Today” is a story about youth mental health with themes of hope, love and healing. Written by Courtney Fowler, the story includes her own experiences with anxiety and depression (which started when she was 11 years old). 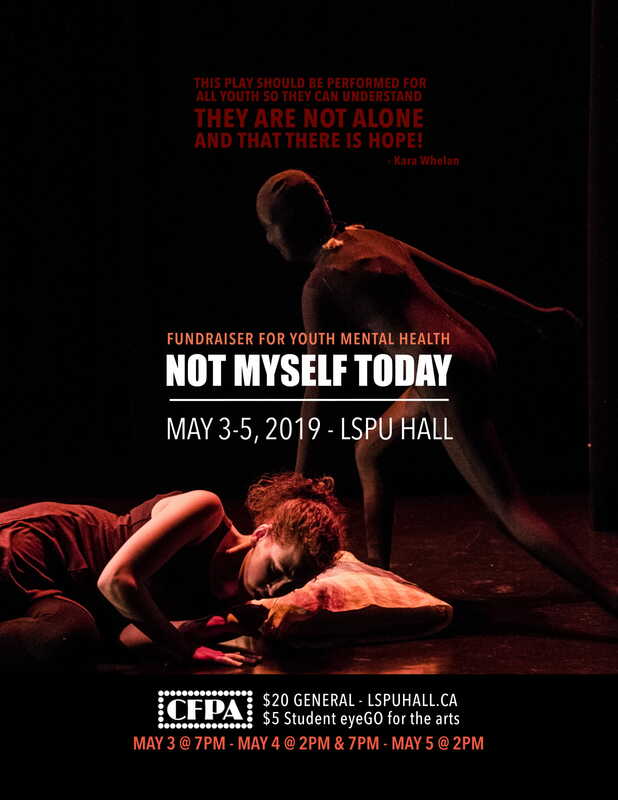 The Musical “Not Myself Today” was performed three times: CFPA workshopped the show to a sold out audience, in 2015 at the LSPU hall. 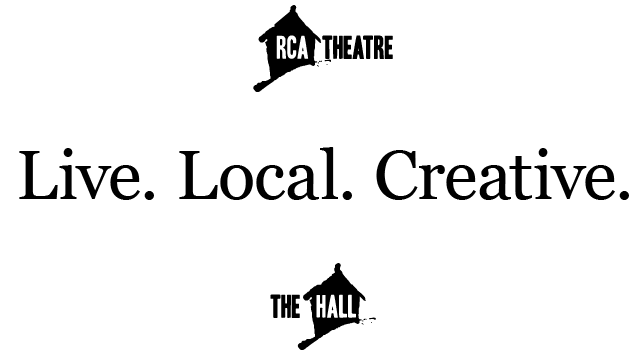 In 2016, CFPA performed five sold out shows at the Barbara Barrett Theatre. Upon seeing the show, schools reached out, and in 2017, Courtney Fowler received an Art Smarts grant o produce NMT at Waterford Valley High. This year, NMT is back at the hall, and we have some of our original cast members from our 2015-2017 shows, as well as newly auditioned cast members. We are trying to invite as many people as possible to be apart of the show, and see the show, to educate the youth in our province and to end stigma around mental health. All proceeds of our show will be donated to organizations to help fund mental health initiatives in our province.